In this article we would like to show you how to add a new custom category attribute. Let’s say, this attribute is needed to display some content on the category page. First of all, we need to create a new module for adding custom category attribute, we will call it “Custom Category Attribute”. 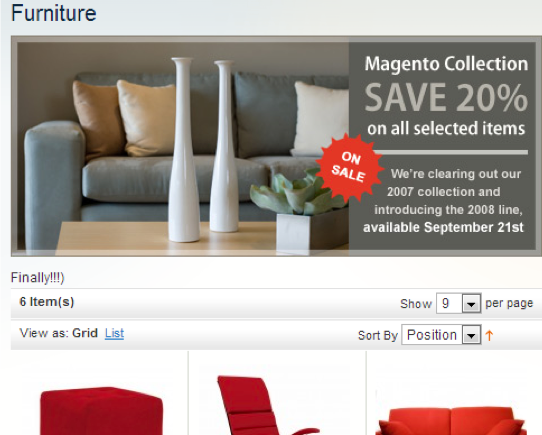 We should let Magento know about our new module. Initial configuration file is located in ‘app/etc/modules/Atwix_CustomCategoryAttribute.xml’. It means that the module is active and it is located in the community code pool. Module configuration file is located in ‘app/code////etc’ and its name is config.xml – note, that in our case this looks like ‘ app/code/community/Atwix/CustomCategoryAttribute/etc/config.xml’. Another important thing is to create install script file in the folder ‘add_category_attribute’, and the file name depends on the module version, so it looks like ‘mysql4-install-x.x.x.php’, where x.x.x is the version of the module. As a result, we created a new attribute in the category with label ‘Custom attribute ‘. This attribute is a text area and it must be visible on the frontend. Check this out! Here, let’s clear cache and after this, go to Manage Categories – in ‘General’ tab you will see a new attribute: ‘Custom attribute’. Following all these steps, it will be great to enable wysiwyg editor for a new attribute, that will give us an opportunity to place different content with an inline styles in simple way. For each version of the module, it is also possible to have upgraded scripts which filenames are of the form mysql4-upgrade-0.0.1-0.0.2.php. It seems to be the best solution to update the attribute. As well, method addAttribute can not only create, but also update the attribute – that’s why, you may also use method updateAttribute. We hope this article will help you to work with Magento development. Thanks for reading! thks for your useful post! For the installer scripts in this guide, they should really be revised to make use of this approach to instantiate the configuration option array of new attributes. у нас на этом интернет-сайте http://people4people.ru/ подобран громадный выбор новостей о туризме. Thanks for the detailed informative post. But, i think i am yet missing some points. 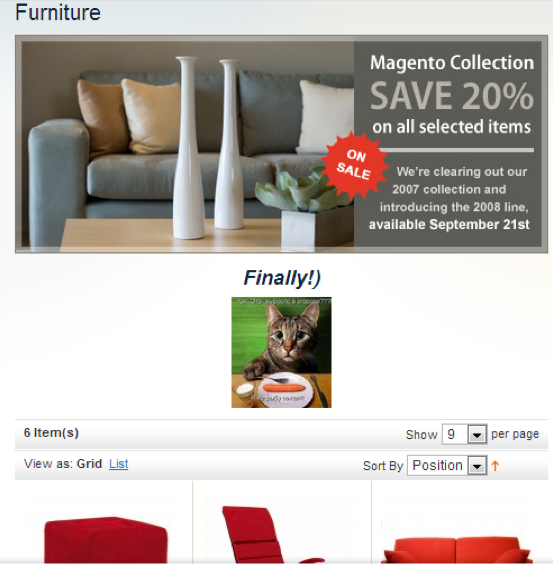 I am developing a Magento sites for people who are interested in outsourcing development of their projects. I am developing an offshore web development services site based on Magento for clients who are outsourcing development of their projects. I am trying to add new attributes but its still not working. I have seen your requirement, I can help you with this. So we can discuss further . Nice Post! Thanks for sharing this valuable information with us. Also great blog here with all of the valuable information you have. Keep up the good work you are doing here.